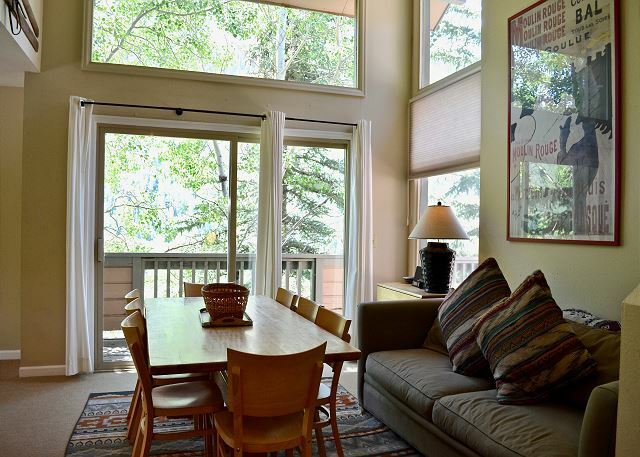 Managed by Gore Creek Properties, a large 3000 square foot home is only 3 miles from Vail, and is very close to the free shuttle route. It has recently been remodeled and is silver to gold rated. 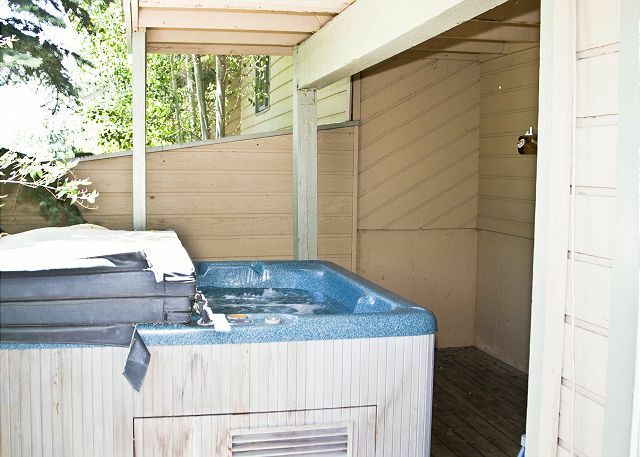 The house has 5 bedrooms, 3 baths, a wood burning fireplace and a private hot tub. 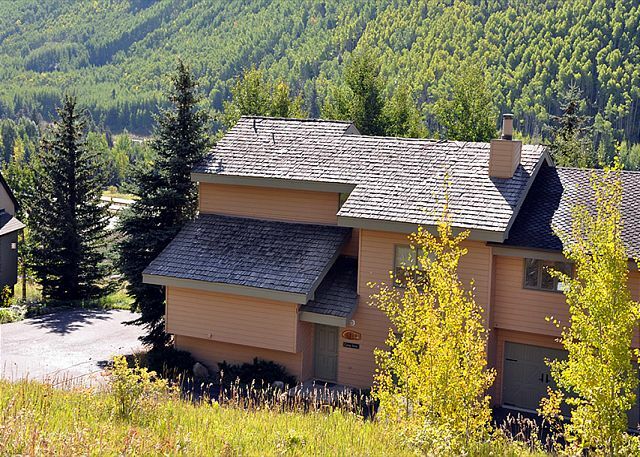 The home can accommodate up to 12 people, and the views of the East Vail mountains are just beautiful! The free bus runs every 15 minutes into Vail, and the bus stop is about 450 yards down the road. 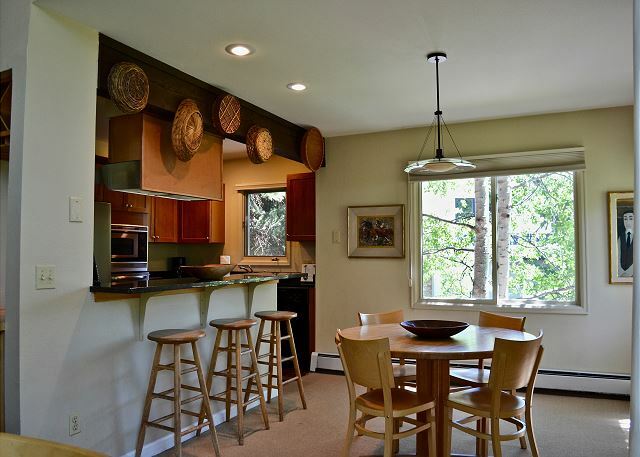 This home is a rustic getaway which reminds people of the way Vail used to be. 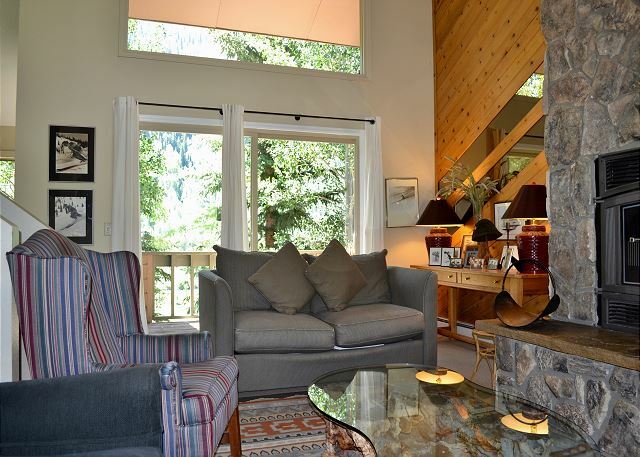 Both summer and winter guests will love the location and the drop-dead gorgeous views. This property does not allow any pets. 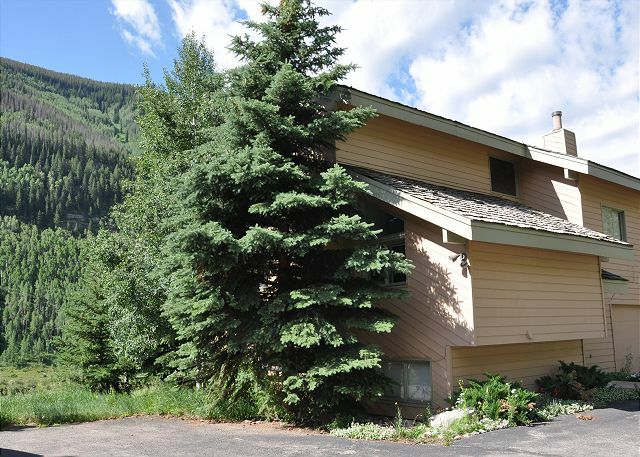 Recently the Town of Vail passed a city ordinance in regards to noise disturbances created from short term rentals. Unfortunately, there are always a few isolated situations that ruin it for the rest of our guests. Please be respectful of the neighbors and remember that quiet time begins at 10PM. We rented the house for a big family vacation near the slopes at Vail. Between dropping off and use if the vail bus system, it was very convenient. 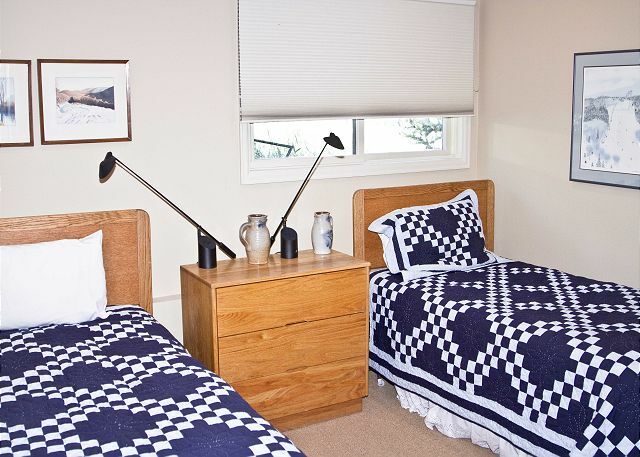 The house itself was clean and comfortable, and created a great space for us all to be together. The team at Gore Creek properties were very helpful by allowing early check in and late checkout to the degree possible, which was extremely helpful given our flight times. I would recommend this house and the team at Gore Creek in the future. We were happy with the facility. there were a couple of issue that could have been addressed. 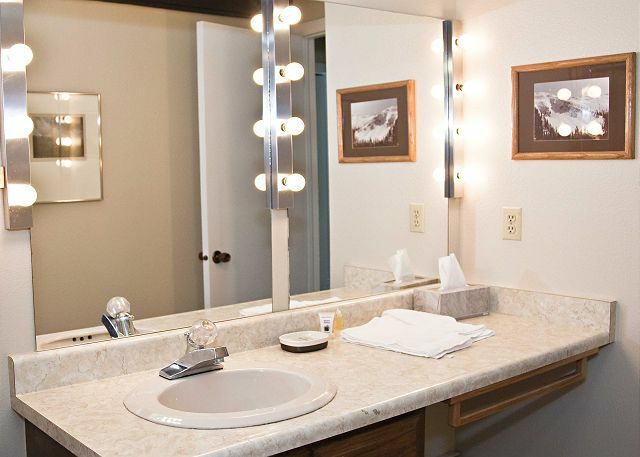 there were light bulbs that needed to be replaced, plus the remotes to the TV in the main room would not work, probably needed the batteries changed out. Perfect house for families. It was laid out great and the kids loved the bunk bed room. Having the outside space was fantastic for them to go sledding!! We had a phenomenal stay at this property. 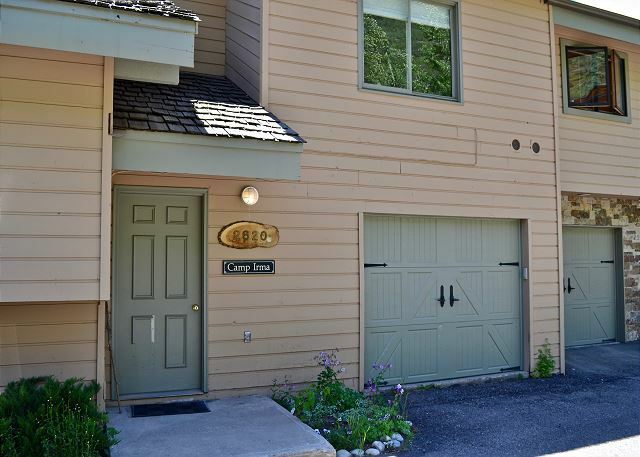 Easy access to Vail village and surrounding area. 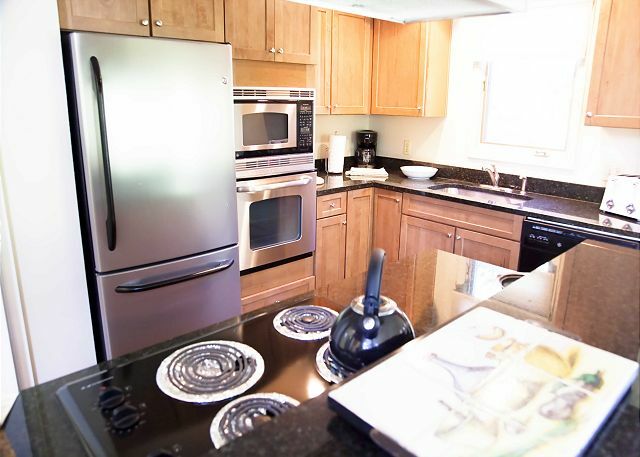 The condo has tons of space and everything you need in the kitchen. Overall, a great experience! 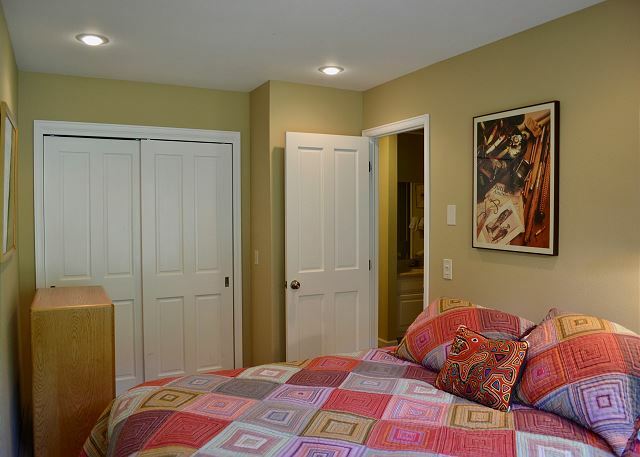 The house is very spacious and easily accommodated 8 of us. 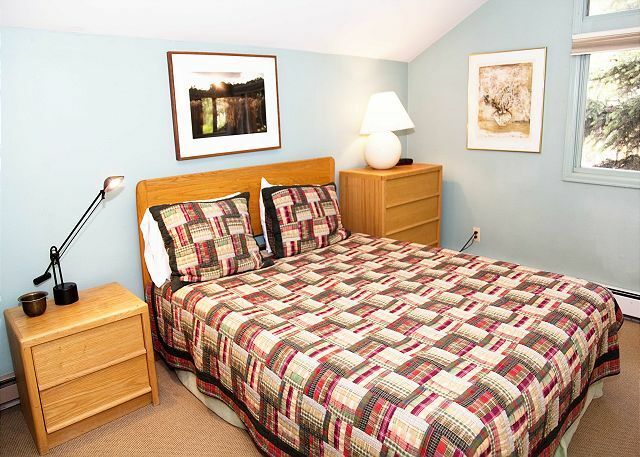 The location is very convenient to Vail locations. The house looks worn--carpet stained and in bad repair--but was comfortable. The only suggestion would be to add deck furniture for use by summer visitors (only had 2 plastic chairs). We were celebrating my husband's 60th birthday with 5 adult kids and their significant others. The house was big enough for everyone to have their space. The kitchen was well equipped with enough pots pans and dishes to handle a crowd that large. The furniture in the home is a little warn out but we didn't expect a brand new home. The house was perfect. We had 10 people and there was plenty of space to spread out and not feel crowded. There was also lots of room in the kitchen and dining area. The hot tub saw lots of use. The parking arrangement was also convenient. House was great and we had a great time. Thanks! Muy bien situada, cerca a los lugares de interés, muy bien dotada y muy acogedora. Fuimos con nuestros hijos y nietos y lo pasamos de maravilla. 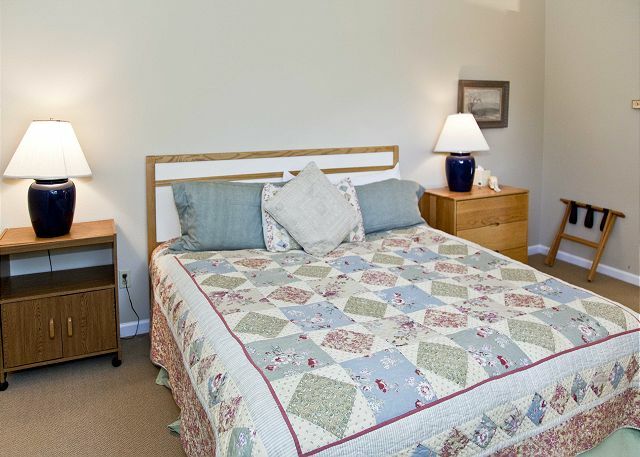 The house was perfect for a big group - many rooms and private locations when you need a break.